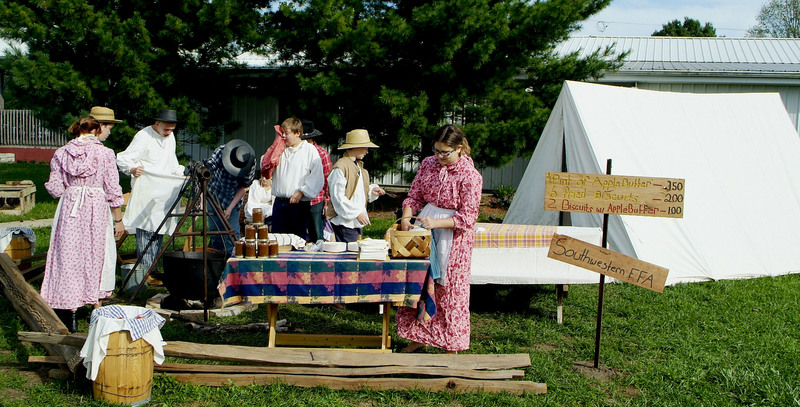 The annual Pioneer Fair takes place at the Shelby County Fairgrounds, at 500 Frank St. in Shelbyville, Indiana. 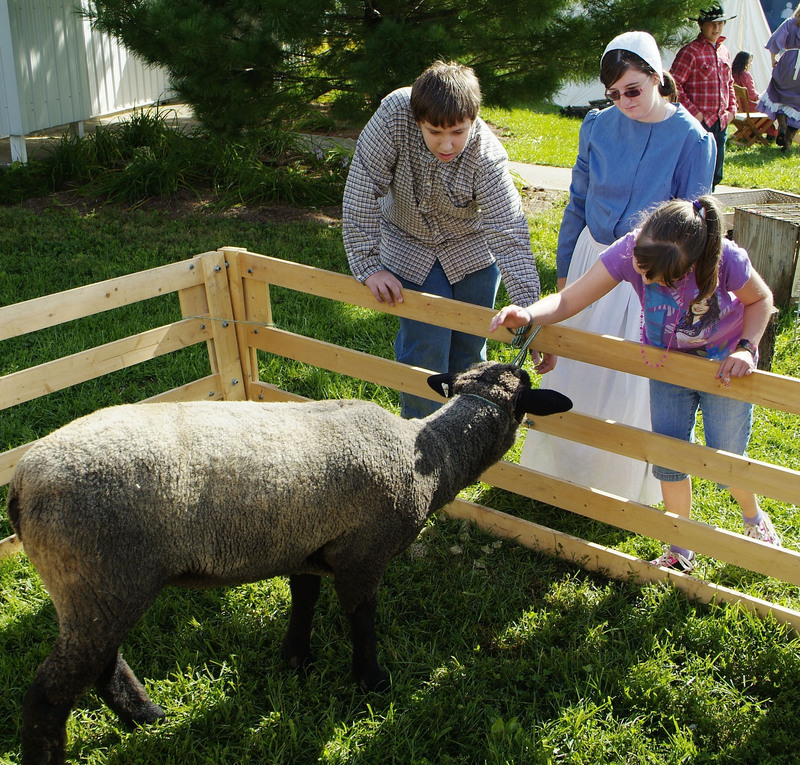 The fair is a two-day event, taking place on Saturday September 17, 10 a.m. to 5 p.m. and Sunday Sept. 18, Noon to 4 p.m. 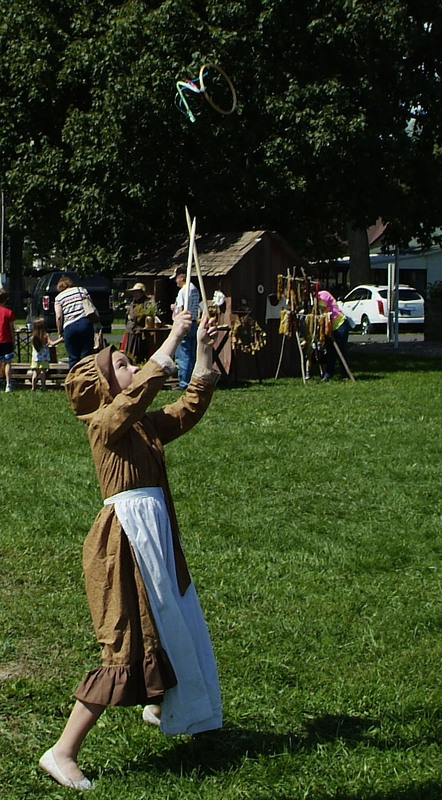 Various artisans, shops and activities from the pioneer days are represented at the event, with something for every member of the family to enjoy! 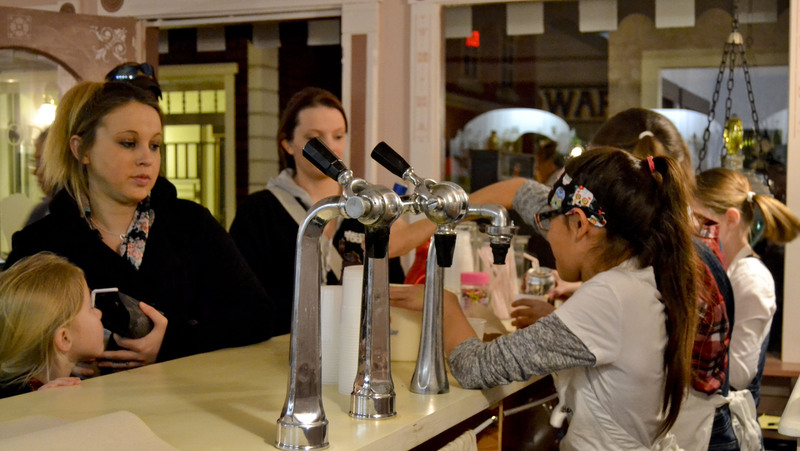 These three volunteers decided to spend their day serving Root Beer Floats and Sundaes to people as they stopped in the Emporium in the Street Scene. Free Root Beer Floats are served the third Saturday of each month. 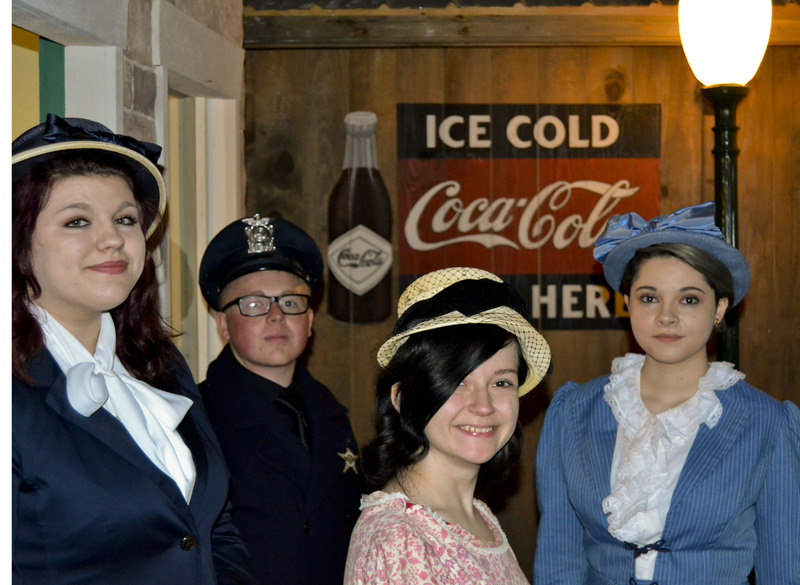 Shelbyville High School students volunteered for the day, and dressed in 20th century clothing and gave presentations about their professions. 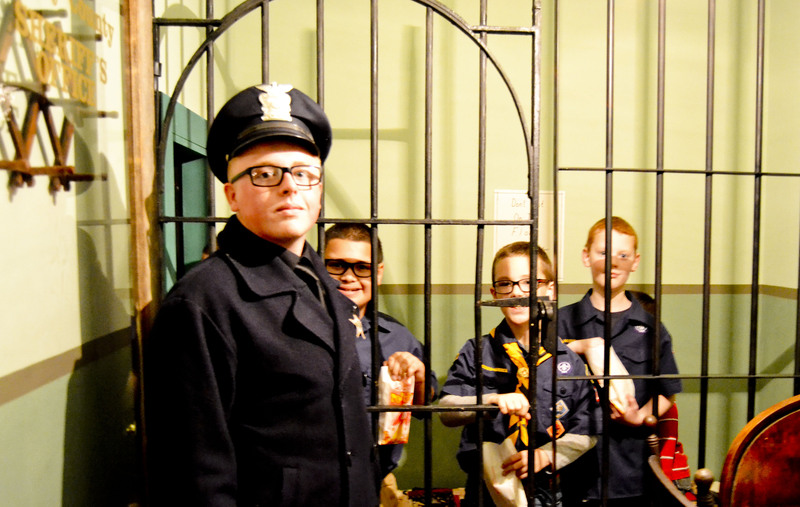 Here, one of the volunteers locks some Boy Scout members away in the jail. 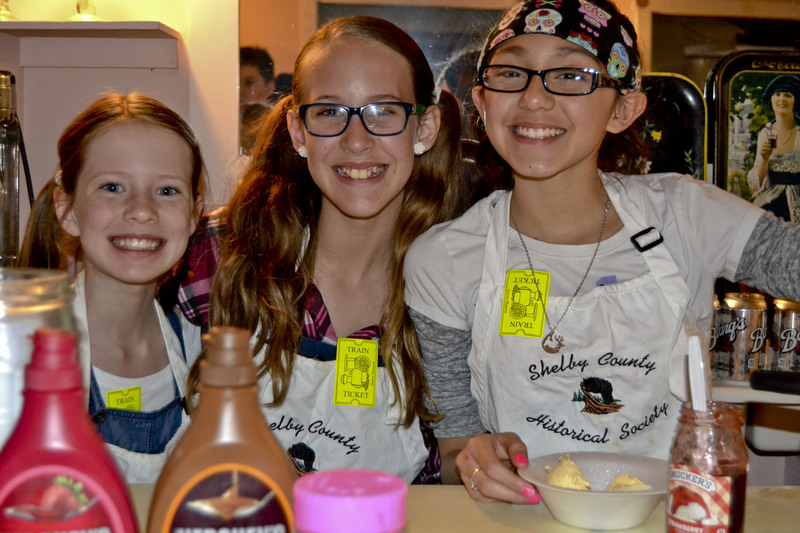 Some of the Shelbyville High School volunteers. 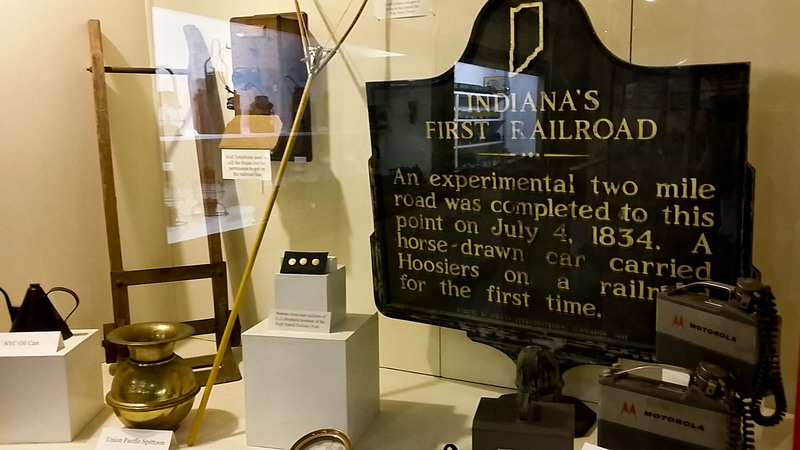 People line up for FREE Root Beer Floats, while the museum brought their "Streets of Old Shelby" exhibit to life in March 2016. 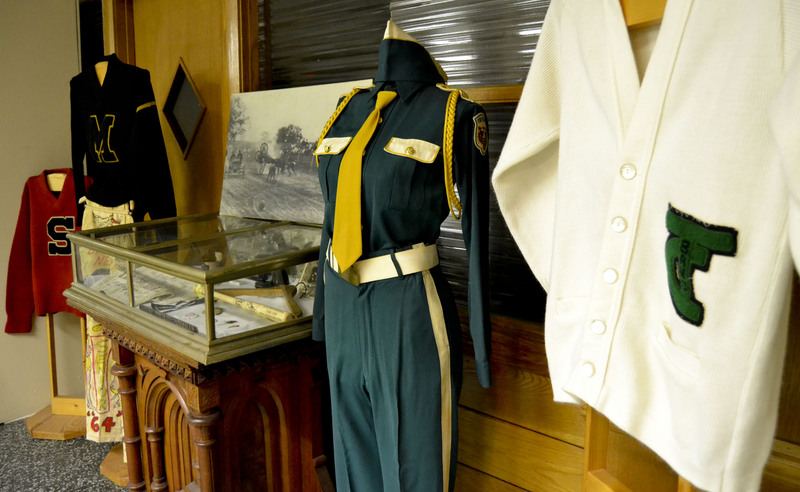 The museum will host another living history event in the Street Scene in July. 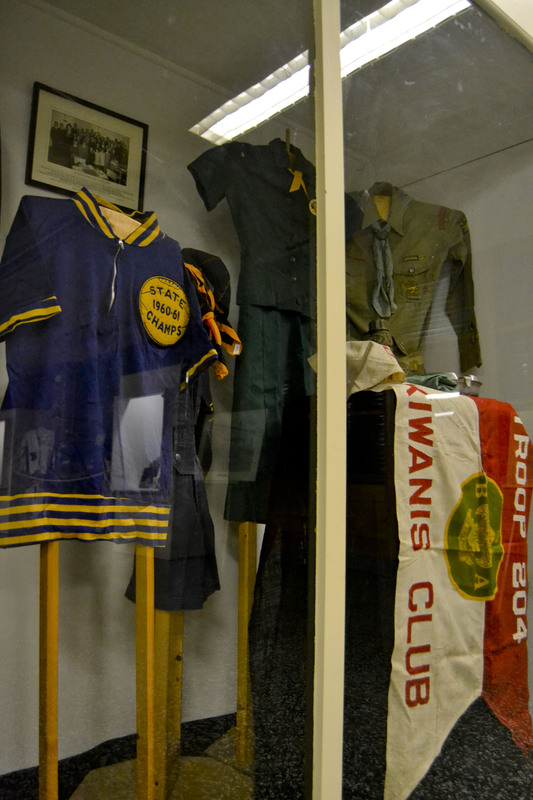 Various uniforms and clothes worn by Shelby County students. 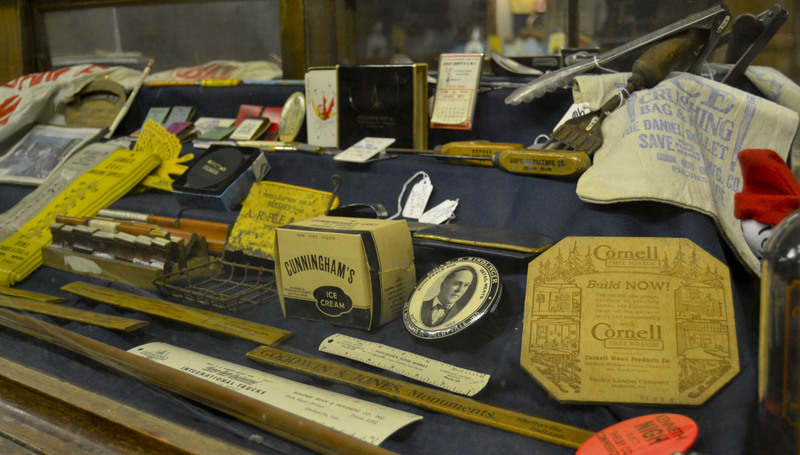 These artifacts are just some of the old advertising we have from various businesses and organizations throughout Shelby County. 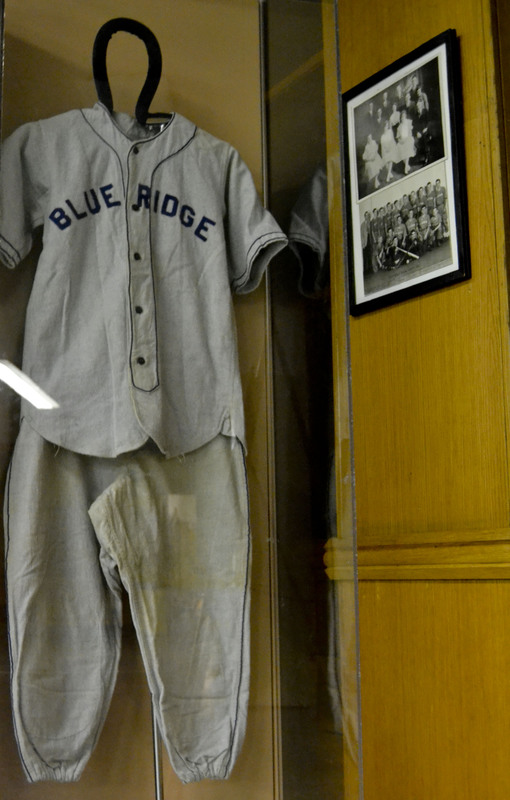 Various organization outfits and uniforms worn by children in Shelby County. 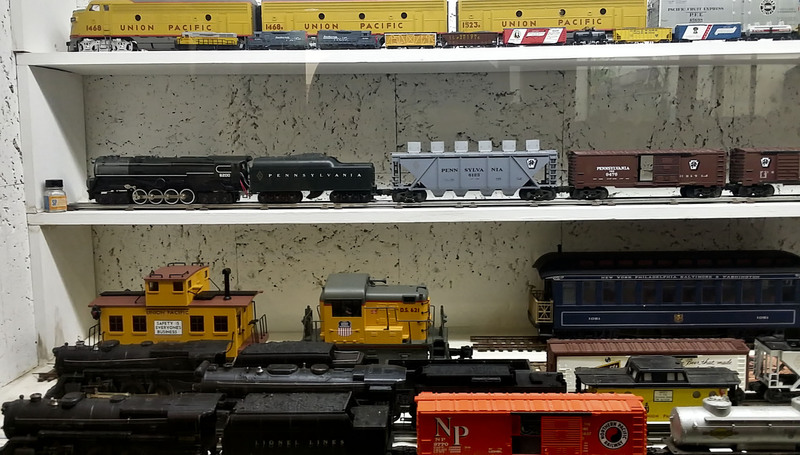 Tuesday- Saturday: 10 a.m.-5 p.m.